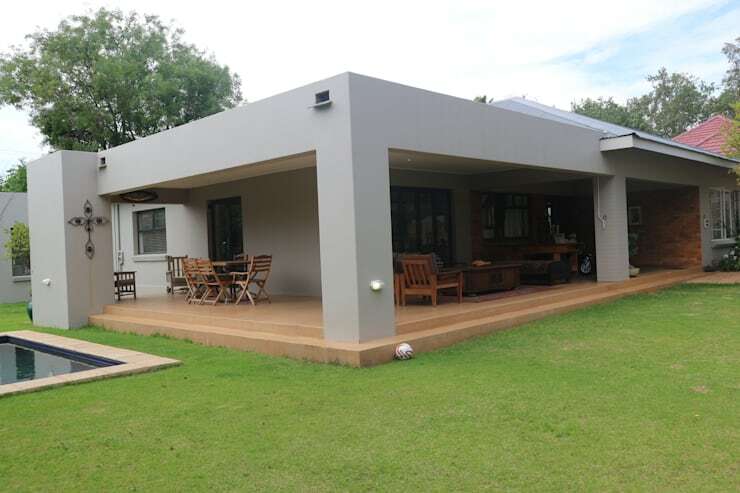 Today we’d like to highlight the flat-style roof, discuss a few of its benefits, and also introduce you to two of Johannesburg’s prime architectural firms that have the skills and experience to deal with flat roofs, as well as restoration and renovation. Surely the biggest advantage that comes with installing a flat roof is the cost. As a flat roof requires much less material than, say, a pitched one, the costs involved also drop. That means that a flat roof can be a very affordable way to create a great look for your dream home, plus ensure it flaunts a modern and appealing look. Have a look at this prime design, where the flat roof ensures that more attention is given to those open interiors flooding outside. The second big advantage of a flat roof is that it saves so much space, which can be used for other purposes. 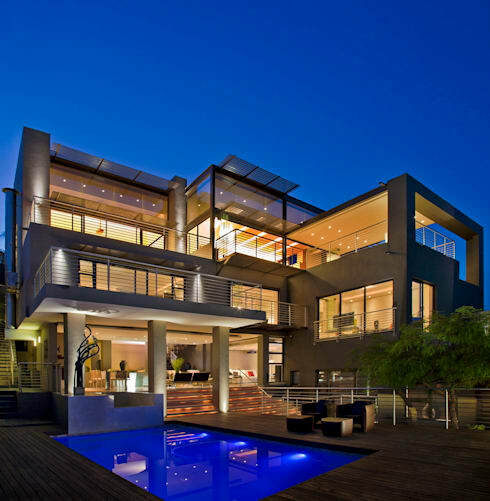 Think of air-conditioning units that can now be put on the roof instead of next to the house. And flat-roof solar racking installed on a flat roof is much less visible than on a pitched roof. 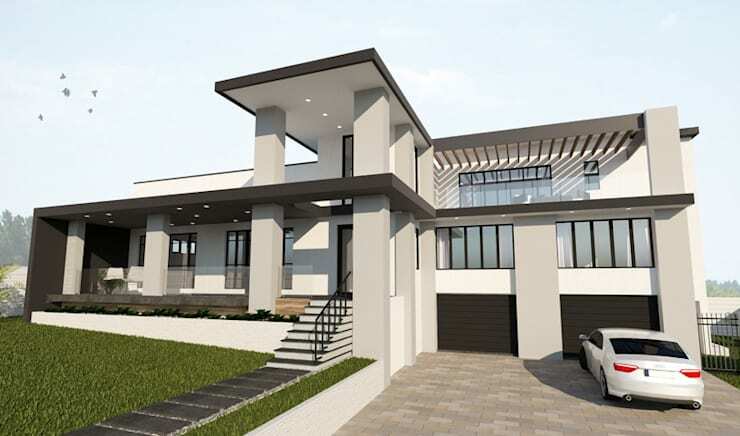 Can you imagine unsightly aircon units added next to this red-and-neutral contemporary creation? Much better to store those safely (and out of sight) on top of the roof! The fact that a flat roof is, well, flat means that it can also become an extra floor. Think about those homes where an outdoor lounge area or garden was added atop the flat roof – quite a unique touch! 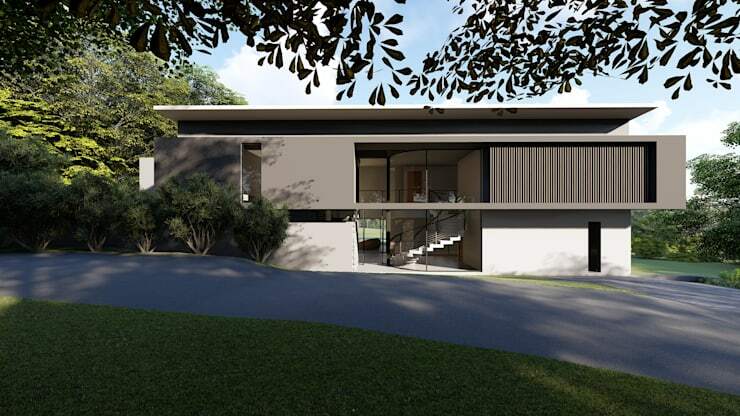 Imagine, for instance, a fresh and green garden planted on this modern home’s flat roof, with the evergreens beautifully complementing the earthy tones of the house’s façade. Let’s indulge in a few more flat-roof creations for inspiration. Leading restoration-and-renovation team Form Add Function are in the know when it comes to the advantages of flat-roof homes. 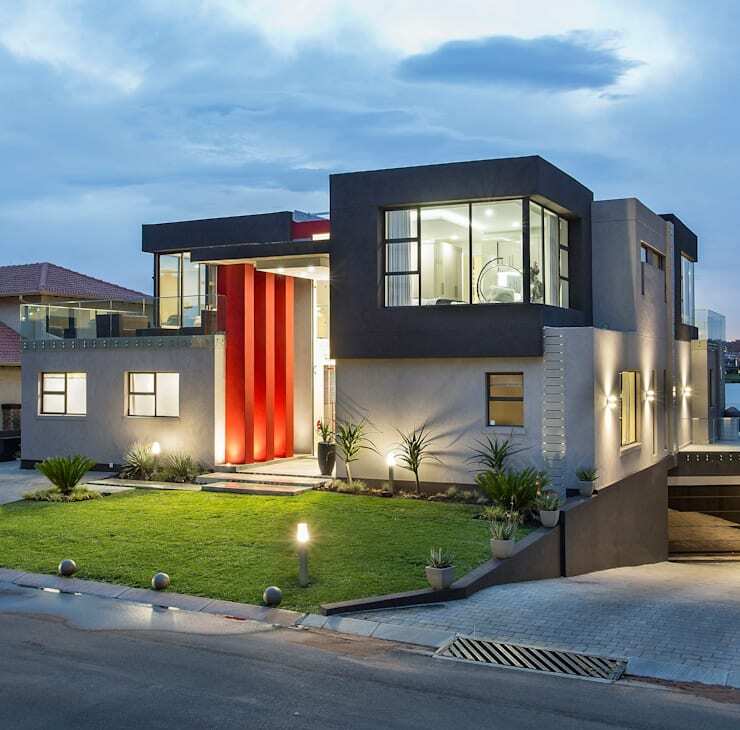 With a myriad of services up for offer, these specialists are all about matching clients’ expectations to create beautiful homes within the greater Johannesburg area. 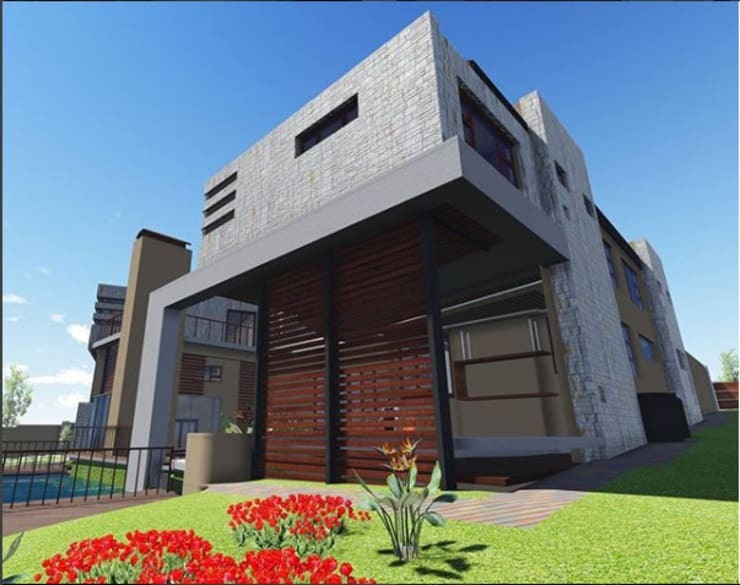 Devoted to various design styles (not only modern flat-roofed ones), Form Add Function is highly skilled at providing the architectural plans for commercial and residential structures, new-build designs, additions and extensions, as well as complete renovations. 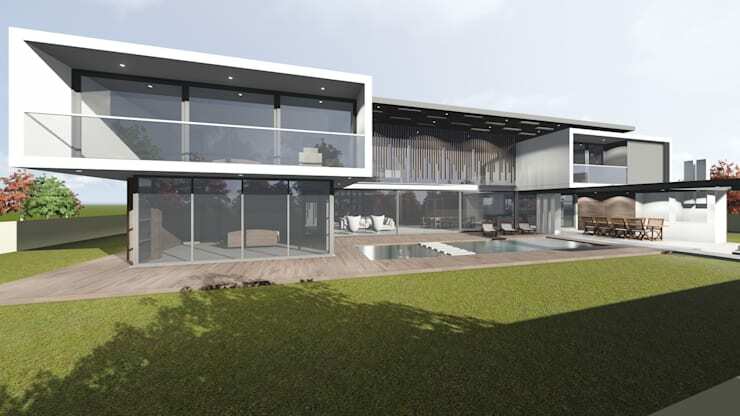 Specialising in architecture, property development and construction, Top Centre Properties from Johannesburg has been involved with an assortment of projects (both large- and small scale). This is evident not only by their ever-expanding portfolio, but also their business philosophy which declares that every customer is the centre of every action undertaken by their company. 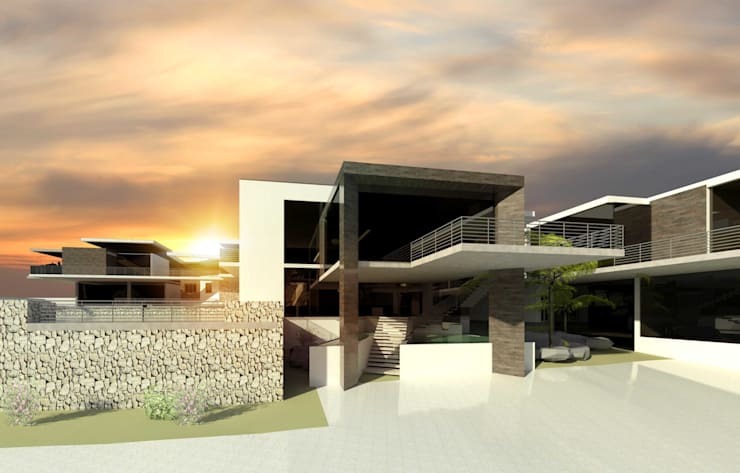 The fact that Top Centre Properties keeps abreast with relevant industry standards and place a firm emphasis on staff training also ensures that the firm remains one of the top-notch professionals in the architectural industry in South Africa. From one roof style to another, let’s discover The homify guide to Dutch gable roofs. 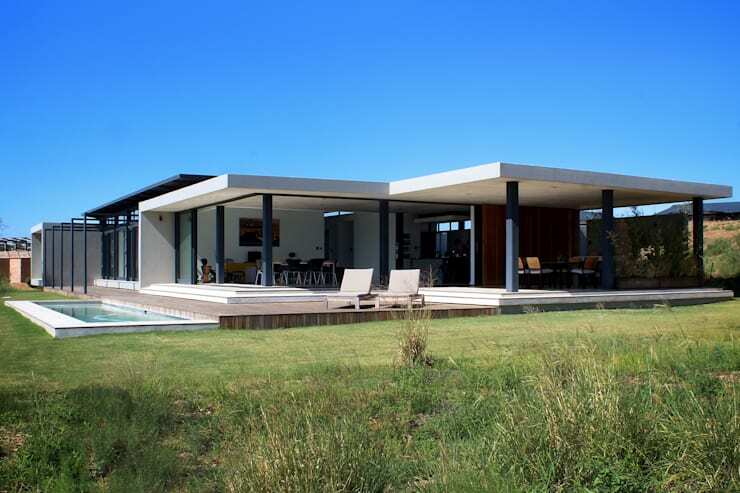 What are your thoughts on houses with flat roofs: wonderfully modern or not your taste?